Pond on this property. Please confirm zoning with the Town office for your intended use. Sign is placed in the approximately location of this property. 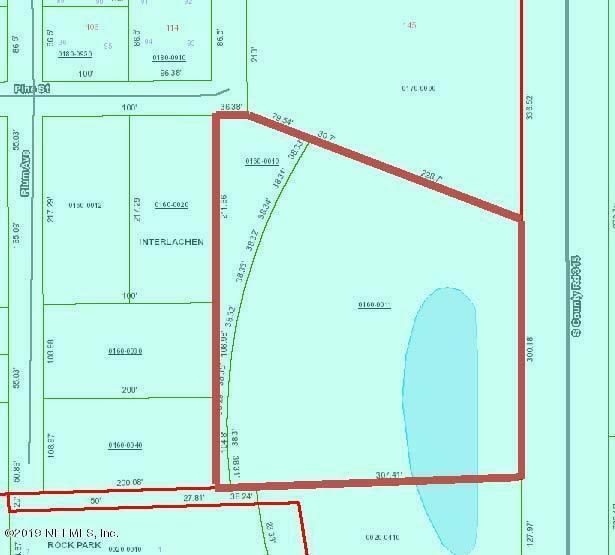 Survey is available and shows 2.94 acres. Includes two parcel numbers.